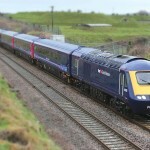 Will HSTS soon become heritage rolling stock? Everything GWR has just received breaking news that an hourly service of Inter-City trains could be running from Sharpness to Paddington as early as 2017. In an exclusive interview with Everything GWR journalist Drawoh Rekrap, rolling stock collector and enthusiast Andrew Goodman has revealed that he has been successful in his bid to buy 6 of the soon to be redundant HST sets from GWR and will be taking delivery of them in August of this year. “They are part of our GWR heritage just like City of Truro, he said. 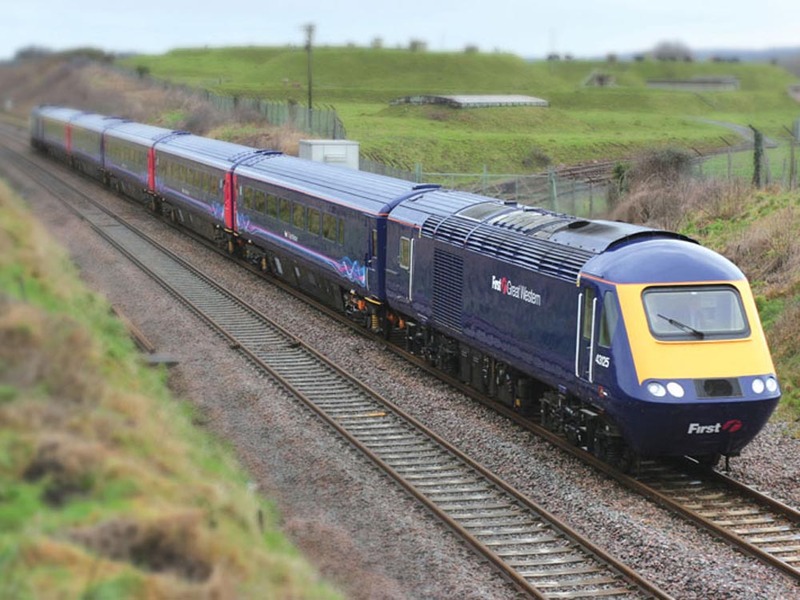 He added, “I’ve no idea where I am going to put them in the meantime, but it certainly won’t be Winchcombe,” he said, squashing social media rumours that the Glos Warks Railway was desperate to fill its empty sidings with something. Mr Neil Carr, Operating Manager on the GWSR was said to be “totally gutted” by the news, a GWSR spokesman said. When asked what use the GWSR could have made of the new stock, Mr Carr said he didn’t know but he just wanted them “because they were fast”. Mr Goodman explained that this was a great investment opportunity for the future in light of development plans for the Sharpness area in general. New housing in the area, investment in leisure and major infrastructural initiatives all combined to convince Mr Goodman that there would soon be a need for the area to be better connected to London and the south east. Local response to the news has been mixed. Mike Hoskin, chairman of the Vale of Berkeley Railway Company, over which the trains will run, said his main concern was whether the stock would be repainted in LMS crimson Lake livery. Mr Hoskin was also reported as being very worried about the effect of diesel exhausts on the local newt population, which he has done so much to preserve. Berkeley residents were also pleased and said that plans were already in place to use the trains to bring more tourists to the area. Spokeswoman Valerie Watts said that the town council were already in talks with the owners of a large Castle in Poland with a view to developing a twinning arrangement. Rumours that Berkeley Chamber of Commerce was considering a scheme for shops in the town to phase out GB Pounds in favour of the Euro, the Zloty, Rouble and all Scandanavian currencies were said to be “premature”. We will bring you more comments about this exciting development as it happens. Remember, you heard about it first on Everything GWR.